The slippery elm is a large, deciduous tree that is native to North American from Texas to Manitoba, and from Florida to Quebec. When growing in well-drained soils, it can reach a height of 60 feet (20 meters). The inner bark of the branches is collected in spring. 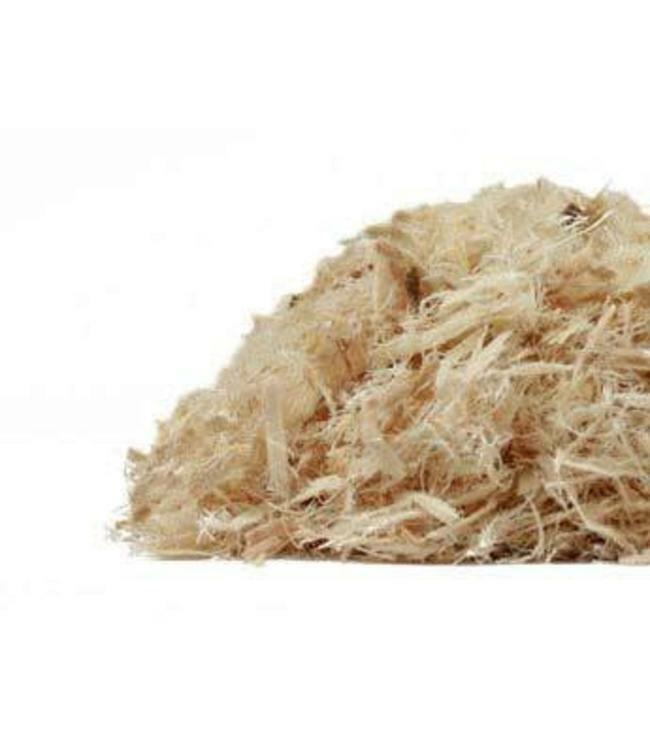 Slippery elm bark added to room temperature water has a slippery and mucilaginous consistency. Native Americans used soaked slippery elm bark as a natural bandages. Many tribes also wrapped slippery elm around stored food to prevent spoilage. Slippery elm also served as a food during famine and for making porridge for small children and elderly persons. The chopped bark is suitable for topical preparations. Use ground bark for tea. The inner bark is preferred and this is what Mountain Rose Herbs exclusively offers.